You may ask yourself what exactly is a step-parent adoption? In a step-parent adoption, one of the biological parents is married to a third party who wishes to adopt the minor child in question as his or her own legal child. Hence, the rights of the absentee biological parent will be terminated during the course of the adoption, and the adopting party will step into the shoes of that parent and be considered the legal parent of the minor child on equal footing with the remaining biological parent. Do you know where the absentee biological parent is living? – An absentee parent can be a misleading term because some parents consent to a step-parent adoption even when they are involved in a minor child’s life. However, in the vast majority of step-parent adoptions, there is one biological parent who has disengaged from the life of the minor child. Consequently, that person can be difficult to locate. If you know where the absentee biological parent is living, then you can contact him or her concerning the surrender of parental rights. If you do not know where the absentee biological parent is living, then you will need to serve that person with legal notice of the adoption via publication in the legal newspaper of record for the absentee parent’s last known place of address. 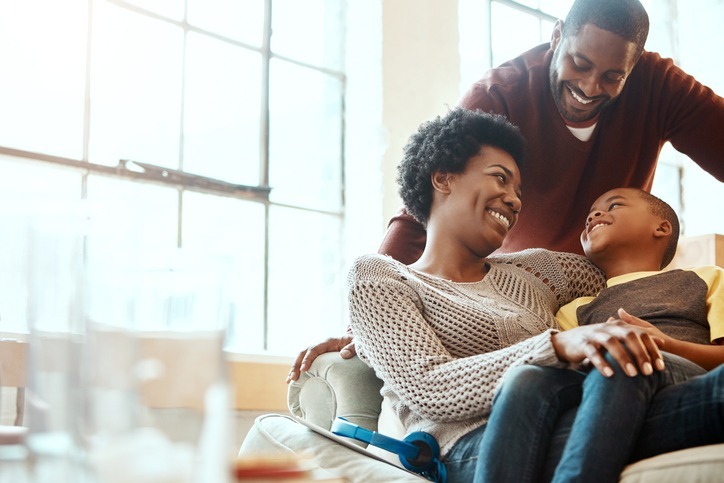 Is the absentee biological parent willing to sign a surrender of parental rights?– If he or she is consenting to the step-parent adoption, there are statutorily-required documents that the absentee parent must sign to terminate his or her parental rights. The absentee parent then has ten (10) days to reconsider and revoke the surrender. If the surrender is not revoked in ten (10) days, the absentee parent has legally consented to the step-parent adoption and may not object to the adoption at a later date. Has the absentee biological parent supported the minor child during the past year? – Has the absentee biological parent had any meaningful contact with the minor child during the past year? If the absentee parent cannot be found, or if the absentee parent refuses to sign off on the adoption, his or her rights can be forcibly terminated if the absentee parent has failed to provide financial support for the minor child for a period of one year and the absentee parent had no meaningful contact with the minor child for a period of one year. Both conditions must be met for a court to rule that the absentee parent has given his or her implied consent for the step-parent adoption. The “meaningful contact” provision causes the majority of contested adoption litigation. What if the absentee parent sends a birthday card to the minor child every year, and nothing more? That’s contact, but is it “meaningful”. Does the adopting parent have a criminal background? – During the course of the step-parent adoption, the adopting parent will have his or her fingerprints taken at the Sheriff’s Department, and a criminal background check will be conducted. If the adopting parent has a history of crimes against children, violent offenses or sexual offenses, the court will likely deny the step-parent adoption. The lawyers at Phillips & Sellers are licensed to practice law in the states of Georgia and Alabama. Their areas of combined practice include criminal defense, DUI defense, divorce, child custody, paternity and legitimation issues, child support, adoptions, and guardianships. The firm handles cases in Muscogee, Harris, Chattahoochee, Marion, Talbot, Taylor, Troup, and Meriwether counties in Georgia, as well as Russell, Lee, Chambers, Tallapoosa, and Randolph counties in Alabama. Contact us for more information about step-parent adoption and to schedule your appointment today.